Spend your days with fins, fishing rod, camera or rein in hand, and live the life of an adventurer. Travel in time, from the era of Pharaohs to modern buzzling Egypt of today. Discover one of the richest ancient cultures and experience warm hospitality of local people. Admire turquoise waters and underwater wonderland of the Red Sea. Encounter wild endless desert, with its splendid nature and colorful sunsets. 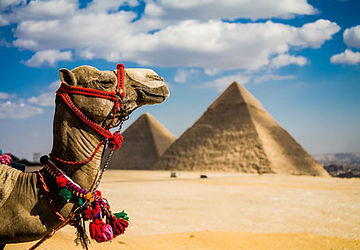 Egypt is home to majestic ancient Egyptian civilization, with its breath taking temples, hieroglyphics, mummies, and of course - its ever standing pyramids. Did you know that ancient Egypt gave us the first solar calendar as well? Since medieval ages Egypt is famous for its diversity – this country is home to both, Muslims and Christians. Coexistence of Coptic Christianity and Islam leaves us prodigious architectural heritage - sacred churches, ancient monasteries and magnificent mosques can be found all over the country. Tired or museums and never ending historical sites? Go underwater! 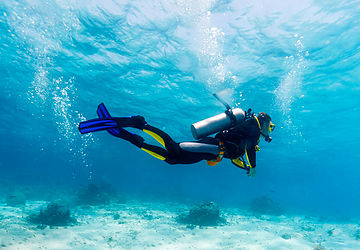 Egypt offers astonishing snorkeling spots for both, beginners and experienced diving enthusiasts, Grab your snorkel gear and drift along the shore to spy colorful fish and corals. Do you want to go deeper? Get on board, go out to the sea – live a life of a sailor for a day! Beautiful reefs sunk under crystal clear water, endless amount of brightest color fish, turtles, numerous breeds of sharks and of course friendly dolphins. This is Egypt! Have you ever seen a whale shark? This truck size specie is only one of the wonders that you will meet when diving in the Red Sea. Shallow reefs, reef walls, drift dives, coral gardens and some of the most famous wrecks in the world and breathtaking untouched marine wildlife. Egypt offers numerous shallow and gentle water areas perfect for beginners and exciting open sea sites for advanced divers, therefore Red Sea has long become a well known world-class diving spot. Plunge into water and get mesmerized. Never been to Port Ghalib, El Quseir, Hurghada or El Gouna? Its definitely time to change that! 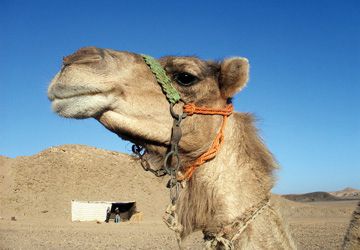 Have a sightseeing city tour and discover beautiful towns of the Red Sea area. Breath in sea soaked air, taste fresh mango juice and have a mint tea in a local ahwa. 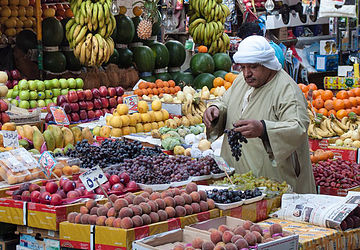 Snap photos and experience real emotions – Egyptian cities are never boring. Cross off the landmarks of your sightseeing list and absorb the cosmopolitan atmosphere. We will show you another part of Egypt! 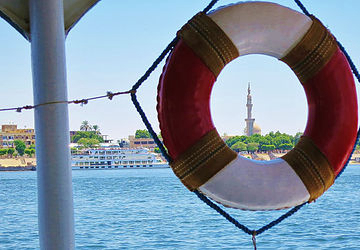 The Nile River has been the main artery of Egypt since ancient times. This country would not bet the same without it and there is no better way to trace the passage of Egypt's history than to follow the course of the Nile. Hop on a boat, make yourself comfortable on striped Nubian art inspired pillows and let the adventure begin. Discover ancient wonders of Egypt, admire changing landscape, experience warm hospitality and glorious cuisine of the south and let your eyes absorb breathtaking views of the Nile. Did you know that the history of fishing dates back to ancient Egypt? Fresh and dried fish was a big part of ancient diet, therefore, locals have invented different ways to ensure a better catch and even depicted fishing scenes in tomb drawings and papyruses. But do not worry. There is still plenty of fish in the water. Red Sea coast is perfect for fishing at any time of the year. It is a great spot for professional fishermen and also beginners. Get ready to have a catch of your life! Unleash your wild side and ride your quad to the desert. Enjoy breathtaking mountain views and changing colors palette. Visit authentic Bedouin villages where you will experience traditional desert culture, taste local food and try the best ever sweet black tea, prepared on a real fire! Ride a camel or a horse. Or both. Get mesmerized by the sound of oriental music and colorful artistic performance. Count the stars and blend with nature. When the weather’s hot, there’s no better way to cool down than a dip in a pool. Discover water wonderlands and spend your day on fun slides and lazy rivers. Discover numerous splashtastic water park attractions that will entertain all the family! We booked 2 trips and I can honestly say, we enjoyed everything. I was a bit dubious at first due to the low prices, but fantastic. When you are planning to visit Port Ghalip, and I definitely can recommend it, go to Coco Trans and ask for Mezo, he will tell you everything you wanna know about anything you want to know. He will never let you down! 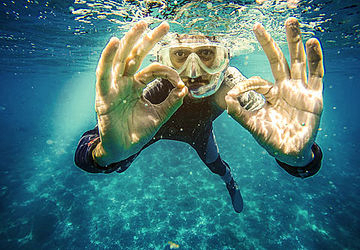 I want to recommend the snorkling trip and also when you like to fish for yourself, you should do it! 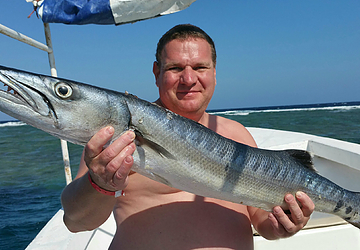 Because you can book it private and you will have a chef on board, he will coke the fish you catch! For sure, it will be a great experience! Coco trans brought us to Marsa Mubarak. The driver picked us up again exactly on the time we agreed upon. Very friendly staff. Ho prenotato le mie vacanze (tour di snorkeling) tramite Coco Trans. È stato fantastico .. Escursione nel deserto con successivo tour con un quad .. molto divertente. Abbiamo mangiato molto delizioso e goduti le magnifice serate stellate. Tutto molto magico .. Qualità e prezzo da raccomandare a tutti. Haben einmal einen Safari Tour und einmal einen Schnorchelausflug gebucht.Beides hat prima geklappt, war top organisiert. Die Mitarbeiter sehr freundlich. Würden jederzeit wieder dort buchen!! Superbe excursion pour un prix vraiment imbattable, nous sommes partis toute une journée en bateau pour voir les tortues, dugong, dauphins et flore Marine. La vue est juste magnifique. Le couple responsable de "CoCo Trans" ainsi que le personnel du bateau sont vraiment aux petits soins pour les clients. Je recommande à 100% !! !